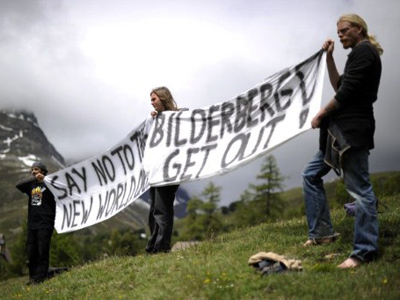 The Bilderberg Group, an invitation-only meeting of the world's most powerful people, is taking place in Switzerland. Just what the political insiders, media moguls and industry magnates will actually discuss, remains top secret. 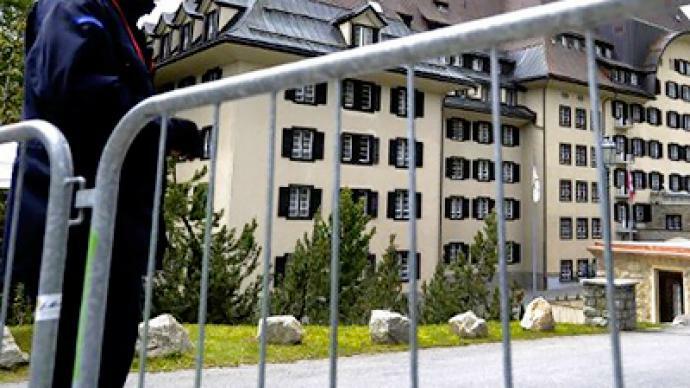 ­This year the Bilderberg Group has occupied the grand Suvretta House Hotel among the magnificent hills and lakes of St. Moritz resort, Switzerland. The world’s most powerful group of some 150 will be meeting there behind closed doors to discuss whatever they need to in the next few days and, perhaps, carry out decisions that will determine the future of the whole world. Bilderberg attendees of the past include kings, presidents, captains of industry and heads of the world’s most powerful corporations. Rumors have been spread of Juan Carlos I of Spain, Queen Beatrix of the Netherlands and board members from IBM, Royal Dutch Shell, and Nokia having attended the Bilderberg Group meetings. Various officials and politicians such as Greek Prime Minister Kostas Karamanlis, European Commission head Jose Manuel Barroso and US Treasury Secretary Timothy Geithner have also been claimed to be on the participants’ lists. 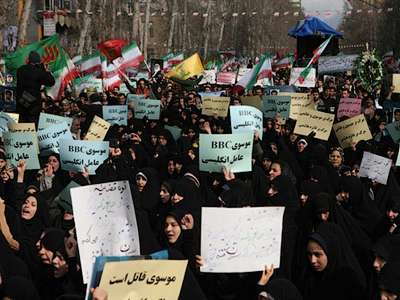 Still, there is little media coverage of the group: official lists of participants are not revealed, neither is the agenda publicized. Press releases are not expected to be issued after the meeting. 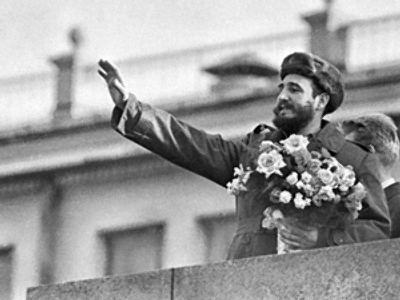 Since the 1950s, when the group started, there has been much speculation regarding the purposes and possible agendas of the meetings. The group has been accused of plans to crop 80 per cent of the world’s population, of masterminding the global financial crisis of 2008–2010, or even secretly coming up with the original plan to implement the euro. A dedicated Bilderberg Group watcher Jim Tucker believes this year’s meeting will focus on the Arab Spring. He thinks that the group will want to create a mastermind behind the conflicts in Arab countries to protect Israel. Tucker expects the group to try to prolong the war in Libya, but the increasing opposition to it in the US Congress might curb their plans. Dominique Strauss-Kahn and the IMF head’s succession will be another topic of the Bilderberg Group this year, Tucker thinks.